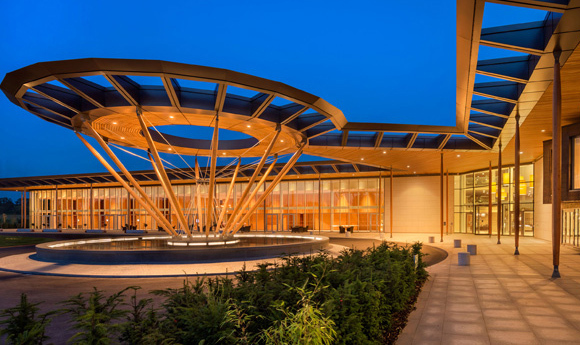 Nestled in the National Forest, right in the center of England, Hilton at St George’s Park is an entirely unique venue which boasts class leading facilities alongside fantastic and upscale accommodation. 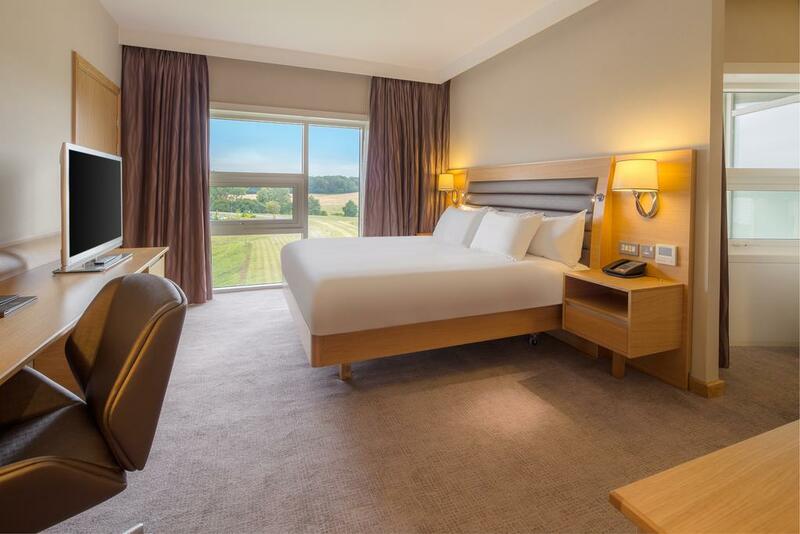 The hotel boasts 19 flexible, air-conditioned meeting spaces which all feature state of the art audio-visual equipment, natural light, air conditioning and outdoor access ideal for conferences, meetings, seminars, weddings and private events. Our hotel features a health club, indoor pool and spa. Offering 228 guest rooms and suites, a restaurant and lounge and complimentary WiFi, this hotel makes it easy to be away from home.